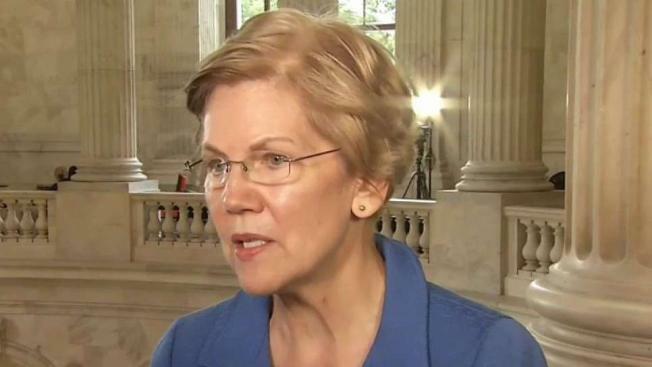 Sen. Elizabeth Warren released DNA test results on Monday that back up her claims of having Native American ancestors. Stanford Universtiy professor, Carlos D. Bustamante, performed the analysis and said the results showed "strong evidence" to support Warren. The senator's claims have been subject to ridicule by President Donald Trump, who had previously referred to her as "Pocahontas."